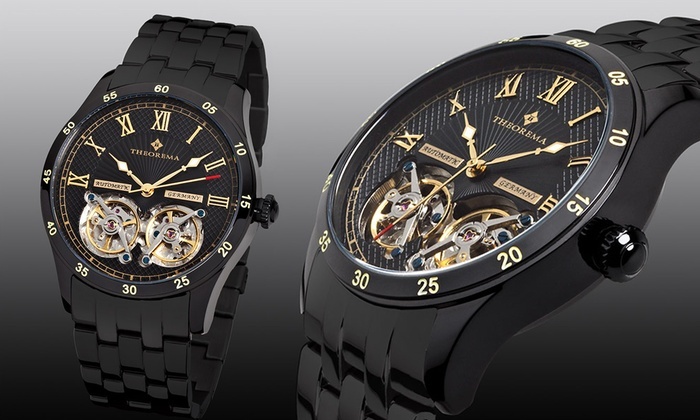 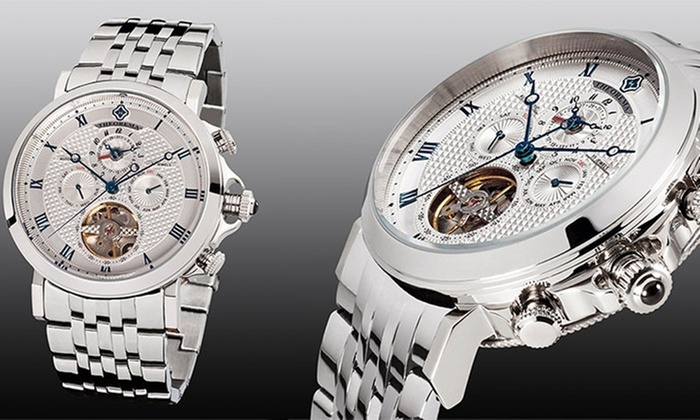 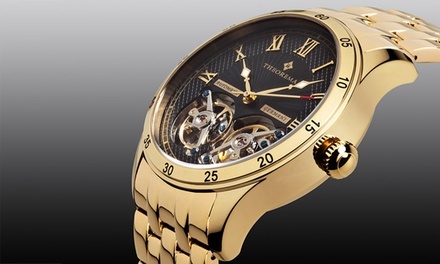 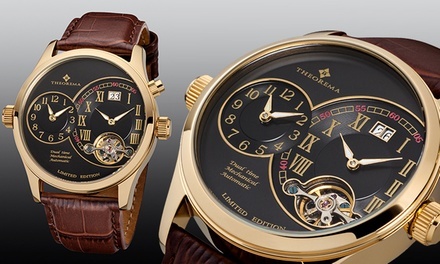 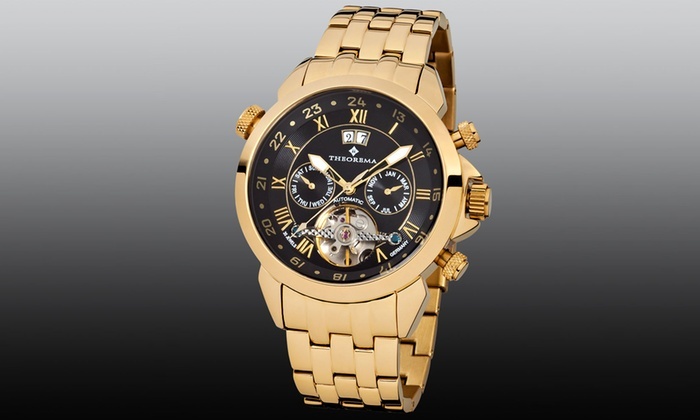 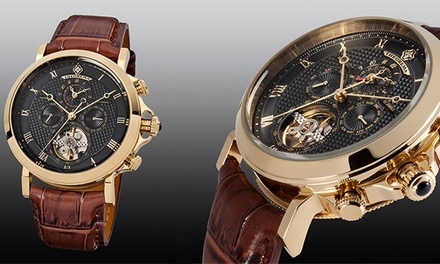 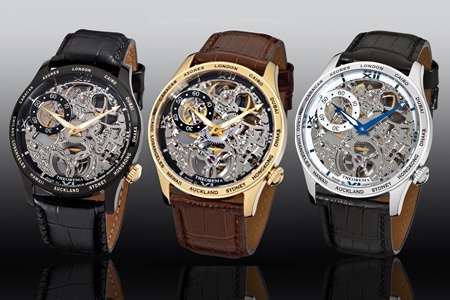 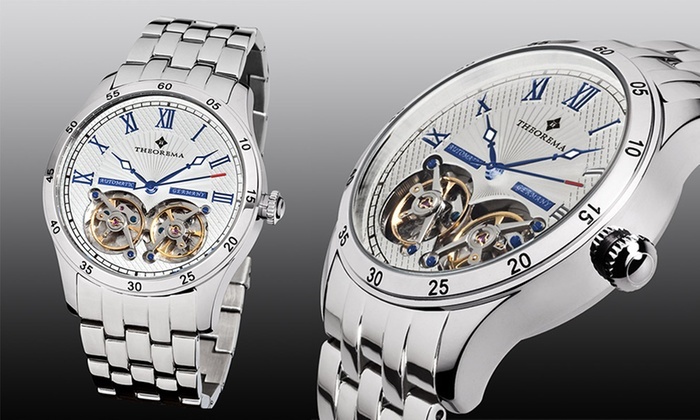 Today’s Groupon offers the Monte Carlo men’s watches for £179. 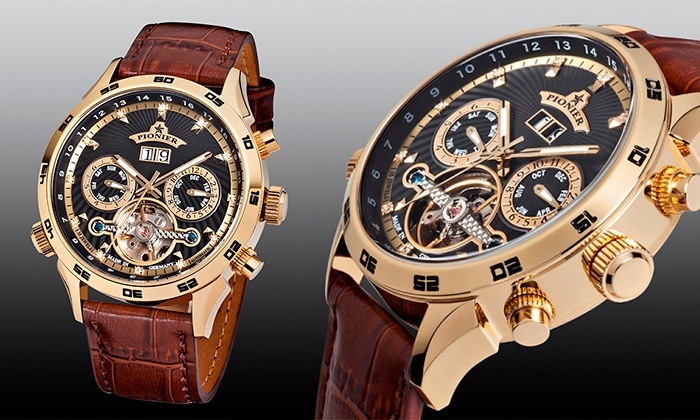 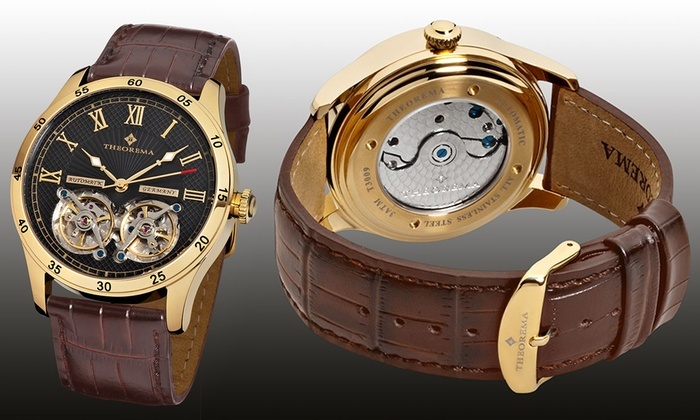 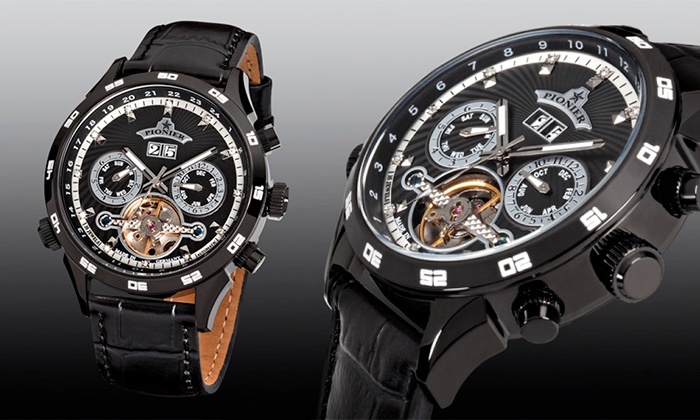 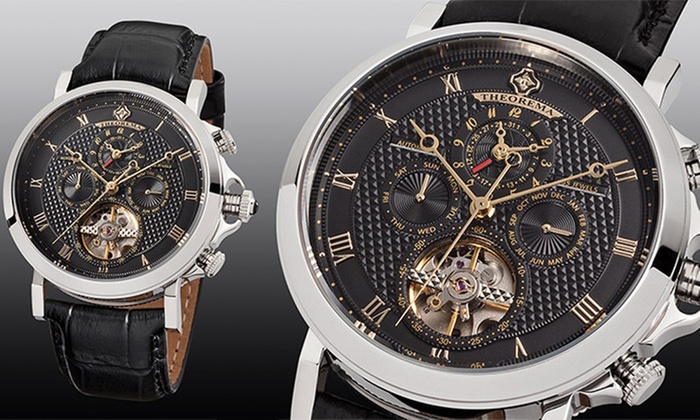 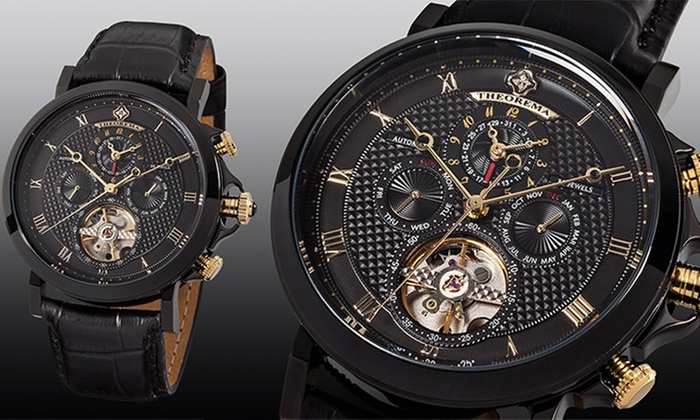 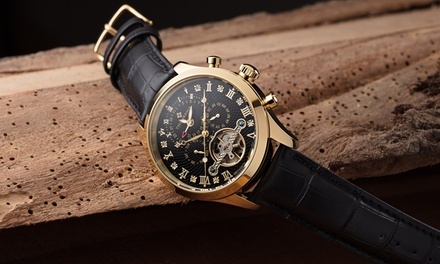 The Florida Diamonds collection, by German brand Pionier, is a series of luxury watches. 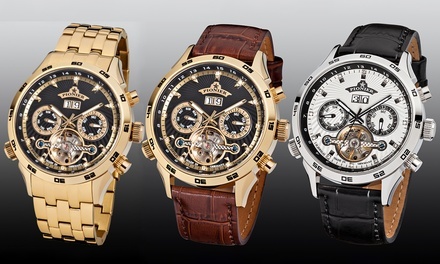 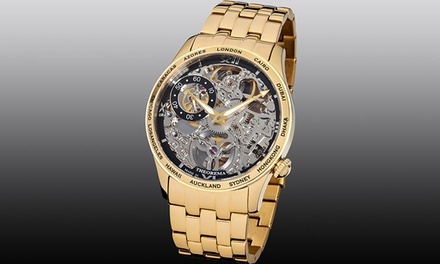 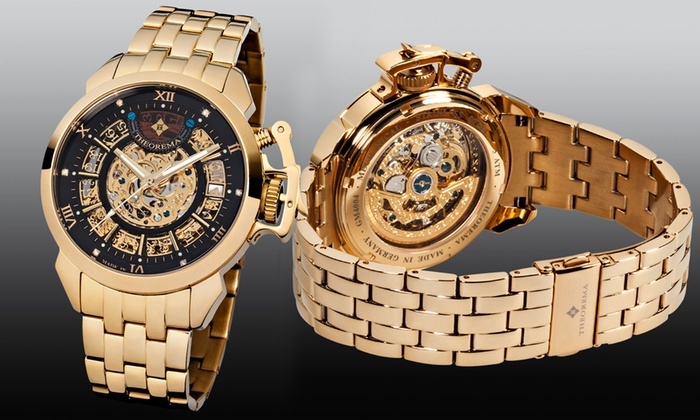 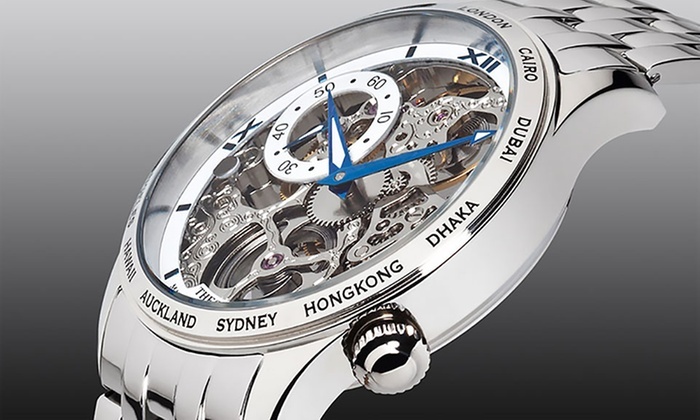 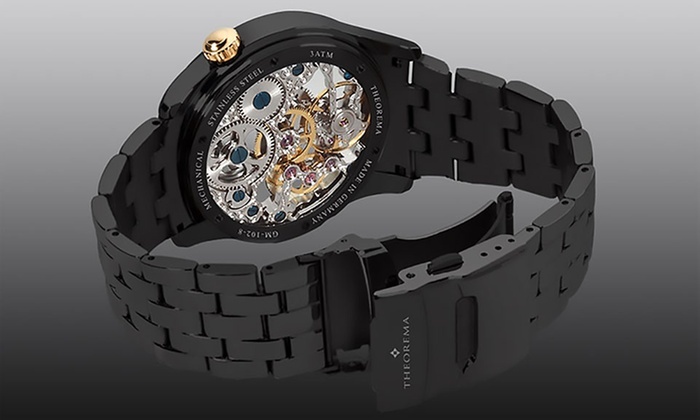 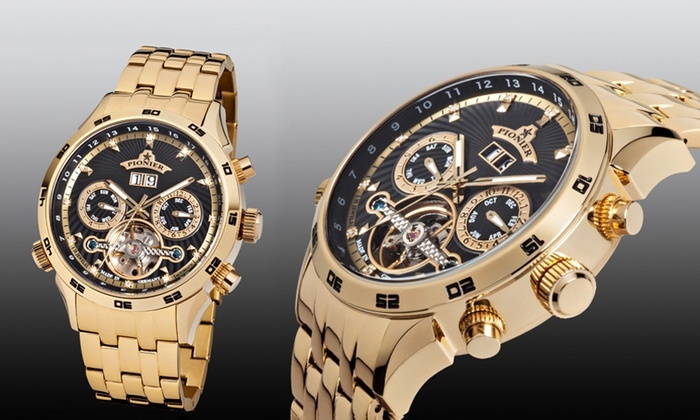 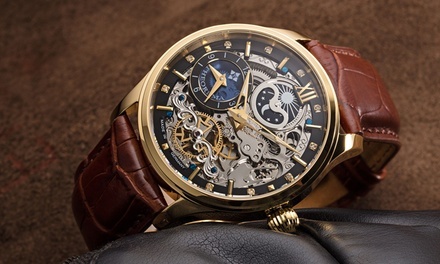 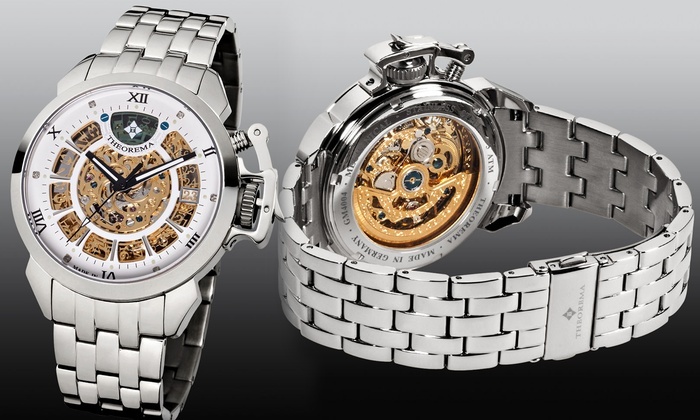 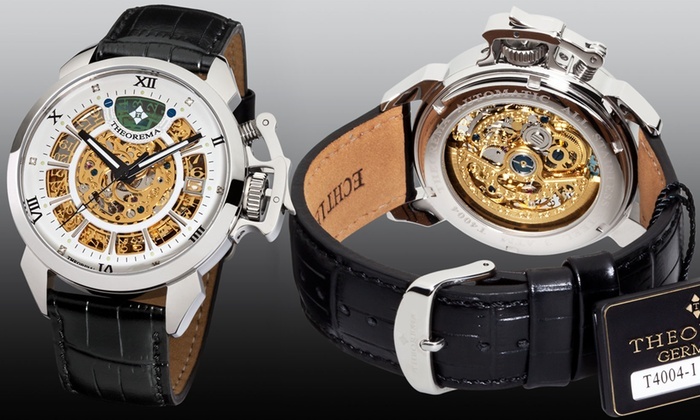 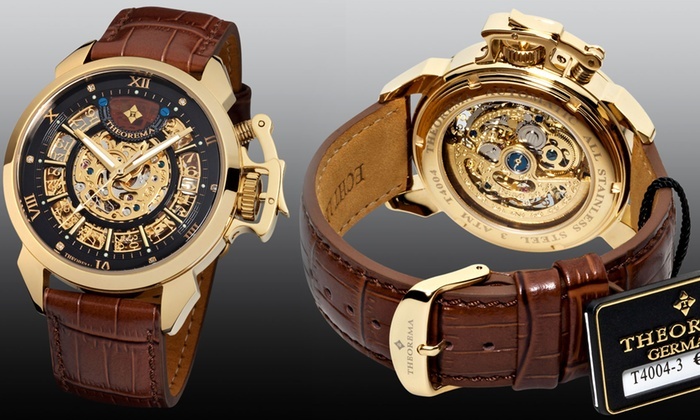 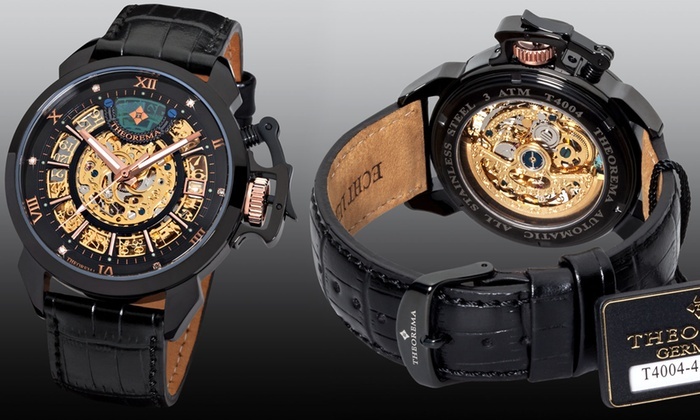 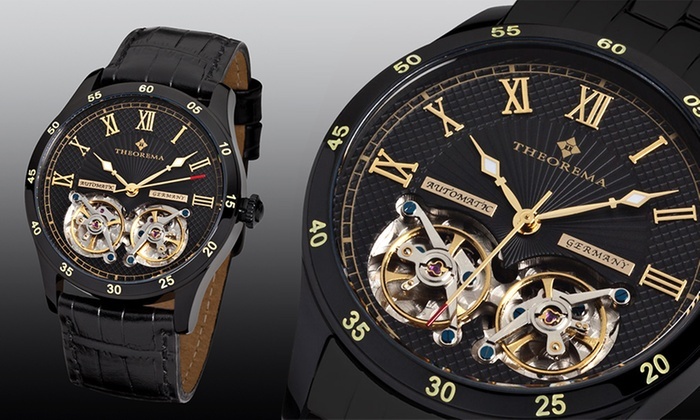 They feature automatic movement with 35 stones, hardened mineral glass and a stainless steel gold, silver or black case protecting hand movements across a white or black face. 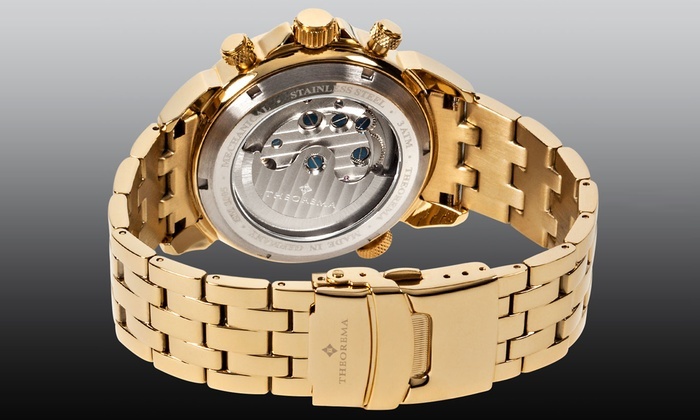 With a choice of six designs, the Pionier watch wraps around the wrist using quality Italian leather or a stainless steel band, and is also dotted with twelve 1-1.1mm diamond indices. 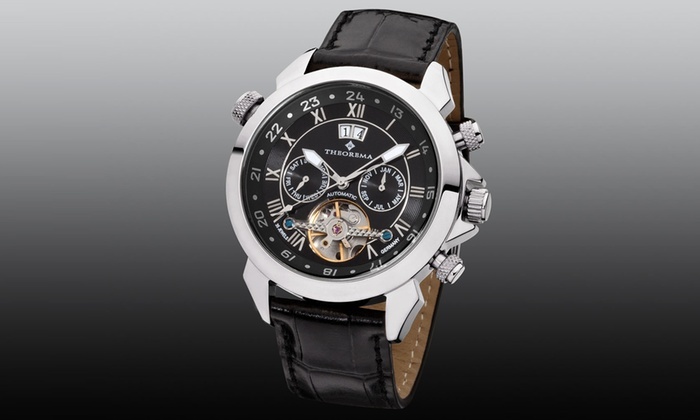 An ideal gift, each item arrives packaged in its original Pionier box, with a manual and warranty card. 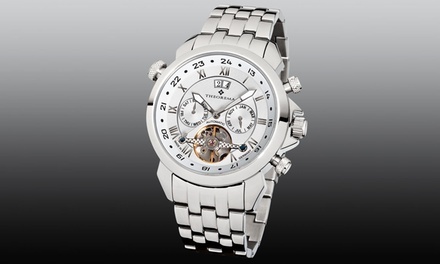 Today’s Groupon offers a Pionier Florida Diamonds watch for £209.